It’s not just a theme! With Highlight you can build pages super fast by combining predefined content sections. Then you can easily edit the content inside each section and customize their layout and design to fit your needs. Our contact sections work with Contact Form 7, Mailchimp for WP or any other form plugin. 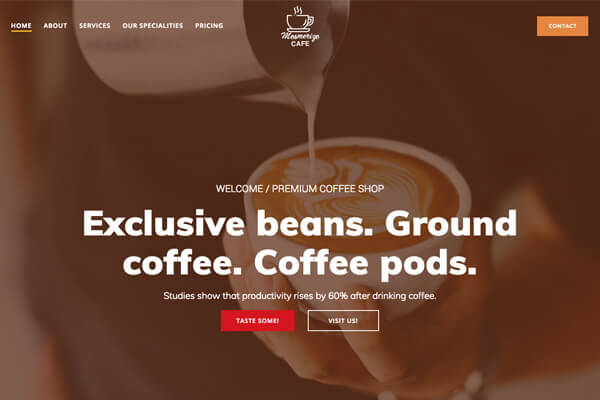 Need to show your latest blog posts or store products on the home page? We got you covered. Highlight takes the Customizer to the next level. You can simply click any element on your page, be it a text, a button, image, icon, etc and edit its properties while seeing the results live with the powerful WYSIWYG editor. 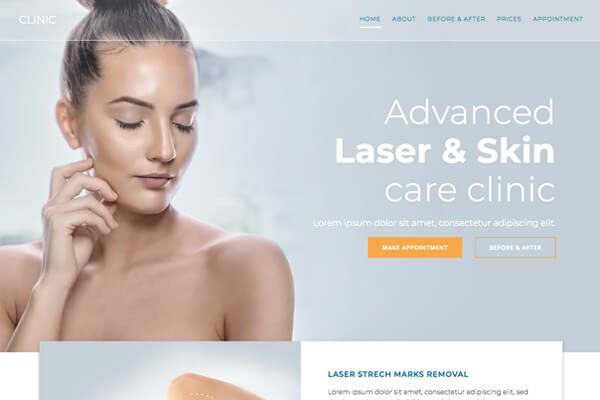 Highlight includes several navigation layouts including call to action buttons, search fields, social icons, etc, as well as several designs for the navigation menu. It also comes with an offscreen navigation system designed especially for mobile phones and tablets. 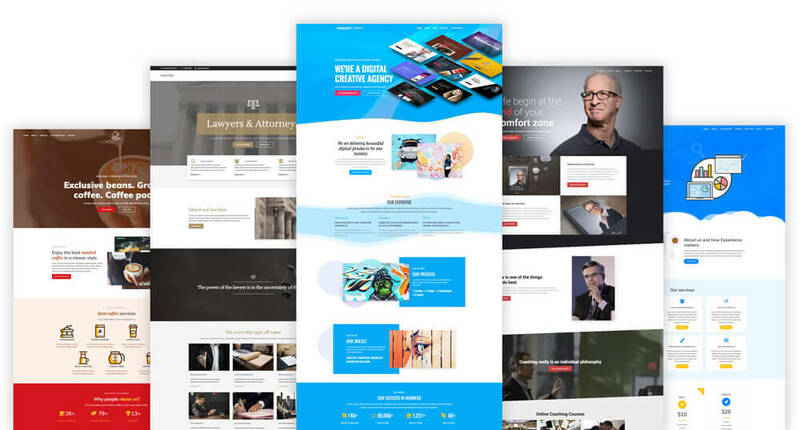 Highlight comes with extensive options for both layout and design so you can create an outstanding hero section even if you’re not exactly a designer. Background options include simple color, gradient, image, video and slideshow. Highlight also includes a variety of hero layouts and media types (image, video, multiple images, lightbox button, etc). To add a finishing touch you can use color, gradient and shape overlays. Every element inside Highlight is designed to look great on any mobil device and any screen size. It also comes with a different navigation system that is optimized for mobile devices. 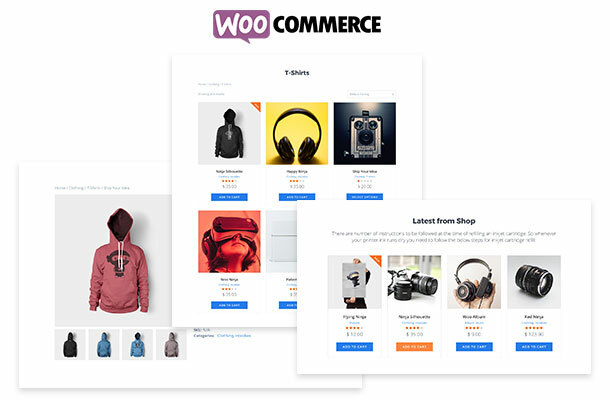 Highlight includes predesigned pages for your shop like: product list, product details, cart, checkout, user account, etc. 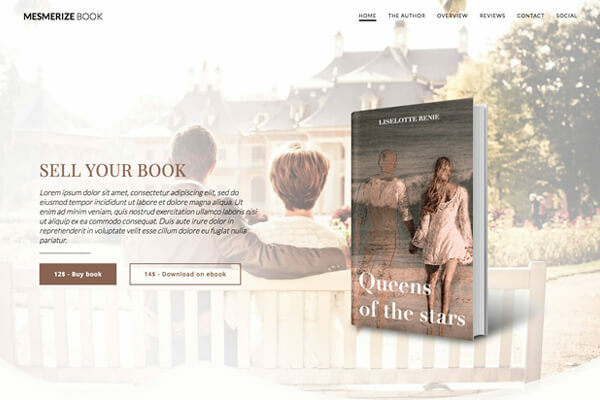 It also comes with predesigned sections that you can use promote products on your home page. 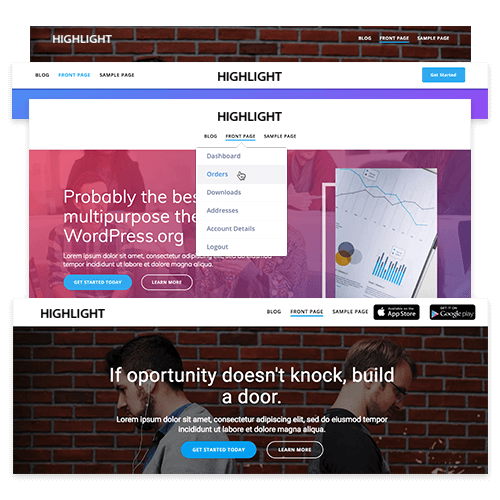 With Highlight you can make your content truly standout, by making sections widescreen and focusing the visitors attention on the part of the website you want users to see and interact with. 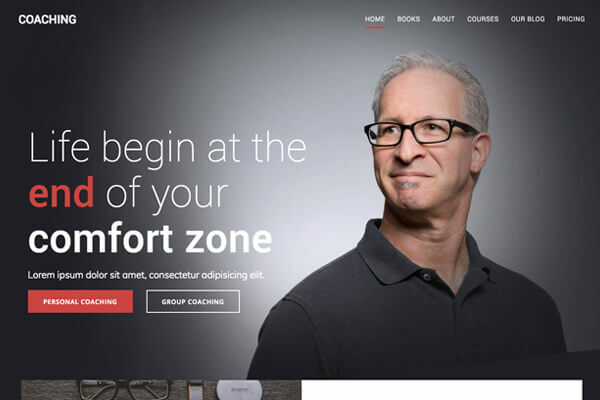 Ready to start creating your own awesome site? 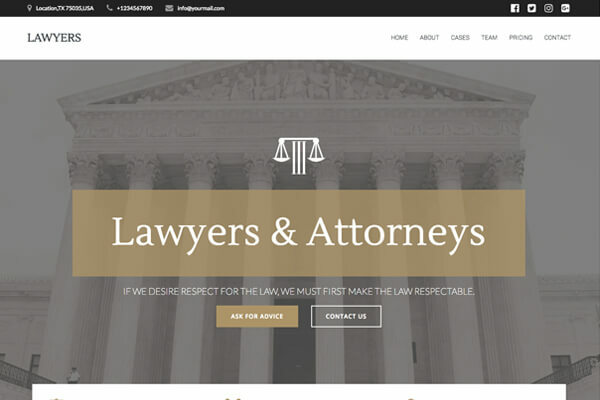 Highlight comes with predefined designs for both header and content sections. Highlight is responsive out of the box. All the sections are designed to look good on mobile by default. Video and slideshow backgrounds can give your site a modern look. The entire free Font Awesome icon library is available in Highlight so you don’t have to waste your time looking for icons. Need more than one page? We have you covered. You can create secondary pages using the same easy Customizer editing functions. Highlight comes with multiple page templates to cover any type of page you might need to build. In the PRO version you can change the colors to match your identity. You can change button colors, navigation, text, backgrounds for each section, etc. We know you want your customers to find your business easily – with the Google maps sections they’ll know exactly where to come. Selling products or services? With the pricing table sections you’ll be able to easily explain to your customers exactly what they’re buying. Add beautiful photo galleries with lightbox function and easy image management. Highlight is smoothly integrated with the WPML and Polylang plugins so you can easily create multiple versions of your website in different languages. 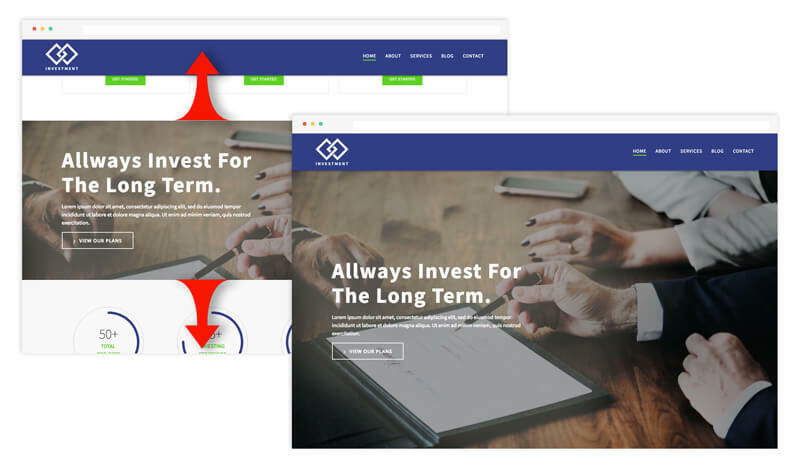 Whether you’re just building a website for yourself or you do this for your clients we have you covered with adapted pricing options. Thousands of users rely on Mesmerize for their online presence. Here just a few of the awesome websites they’ve built. 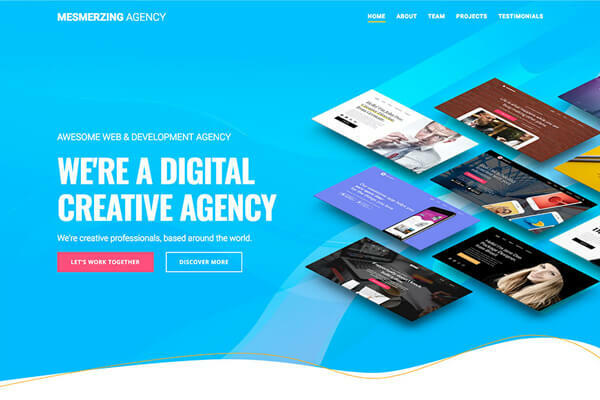 I found this theme to be easy to use, but still flexible enough to create great websites in a very short amount of time. This theme has everything I needed and more. And whatever customization I needed to make, it was done lightning fast and with accurate answers. 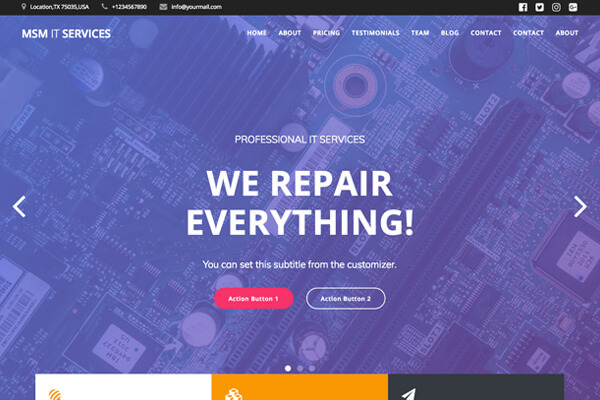 I do a lot of WP websites, and Mesmerize has the best flexibility by far, and the support is great when there is an issue. Mesmerize PRO is coming soon! 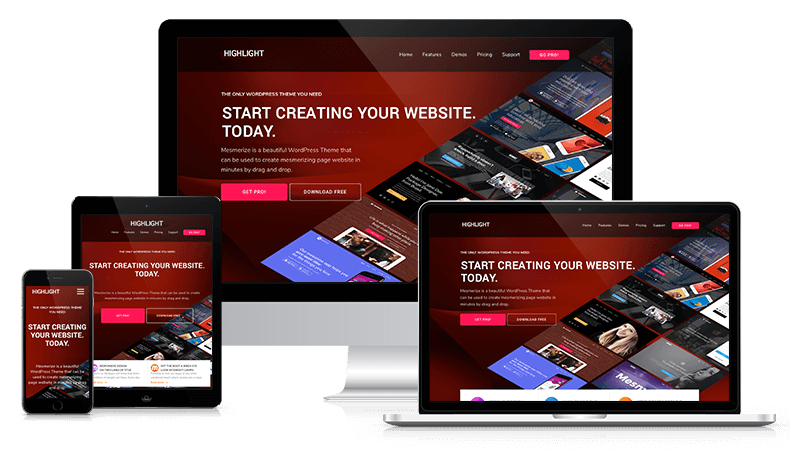 Our technical team is here to help you build an awesome website. We usually answer support issues in less than 1 business day. We’re constantly updating Highlight to ensure compatibility with the latest WordPress versions. We’re also working to add new, cool features. Your satisfaction is our main goal. If you’re not happy with Highlight for any reason, we’ll refund your purchase. No questions asked. We’d love to hear from you and we’re always excited to see what people create using out products. So whether you have a problem or not, feel free to drop us a line.